Throw away all of your other cleaning products. WORTHY stone & multipurpose cleaner is AWESOME on EVERYTHING from stone to stainless, wood floors, grout, pet stains on carpet, you name it. (Not for use on wool or silk). WORTHY is RotoClean’s amazing new stone & multipurpose cleaner with the germ & bacteria killing power of hydrogen peroxide. Non- toxic with a pleasant citrus scent, it’s gentle enough to be used daily. WORTHY is extremely effective on tough spots and we guarantee it’s the best general purpose cleaner you’ve ever used. You can finally THROW AWAY all of your other household cleaning stuff and stop wasting money on multitudes of cleaning solutions. Natural stone can become greasy and crusty with stains quickly. It’s an expensive household upgrade and it deserves to look sharp, and sometimes that means scheduling a countertop refinishing service or a granite flooring polishing service, but when you can’t afford that every three months, you’ll have to find an alternative. Regular cleanings with the Worthy Premium Stone & Multi-Purpose Cleaner can help you keep your stone shining and beautiful while maintaining a a bacteria free surface. Our newest recommended, cleaner utilizes the power of hydrogen peroxide as a natural bacteria killer that cannot be adapted to, unlike most antibacterial solutions that breed immune versions of the same bacteria. The Worthy Premium Stone & Multi-Purpose Cleaner that we now carry for the care of your natural stone accents can be used daily without irritating your respiratory system because of its natural composition of cleaning agents. The fresh citrus scent won’t irritate you or your pets because of it’s non-toxic nature. If you find that a regular, every-day level cleaning just isn’t making the difference in your floor’s appearance anymore, reach out to us. 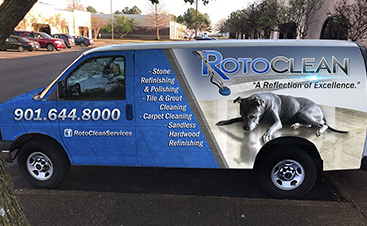 We specialize in exceptional carpet cleaning, stone restoration, tile and grout cleaning and much more. We’re passionate about making the homeowners in Eads, Memphis and beyond proud of their home and making a difference in their life through amazing customer service. Please feel free to reach out to us with any questions about the product or to schedule a floor cleaning service now. Whether it’s marble, travertine, limestone, granite or even slate, we cater to all types of stone. 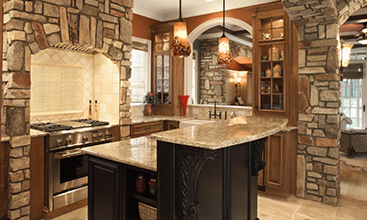 If your stone is looking dull and unimpressive schedule a natural stone restoration service. 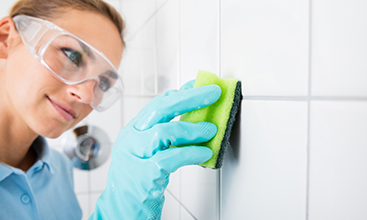 We can polish, seal and repair cracks and holes in your countertops and flooring. 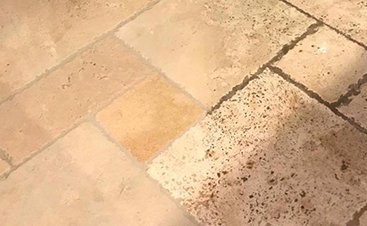 Beautiful natural stone tile’s stunning appearance shouldn’t be limited by dirty grout and layers of scum lingering on the stone. 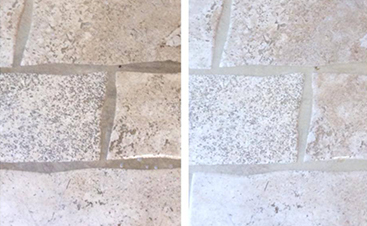 Restore the natural color and feeling of your stone flooring with grout whitening and cleaning. Though the Worthy Premium Stone & Multi-Purpose Cleaner can pull up stains of all kinds, it can’t target all of the dirt in your carpet. 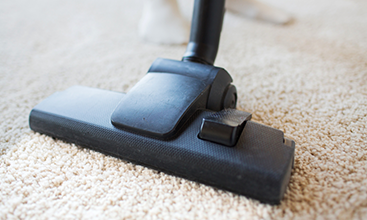 Invest in carpet cleaning services to reduce lingering allergens and remove other debris from your carpeting.